While some vehicles still rely on steel for certain parts, such as the steel truck bed of the 2019 Silverado, many vehicles are turning to plastic materials for many of their components. In fact, the average car uses 200 kg of plastics. By 2020, this amount is expected to increase 75% to 350 kg. 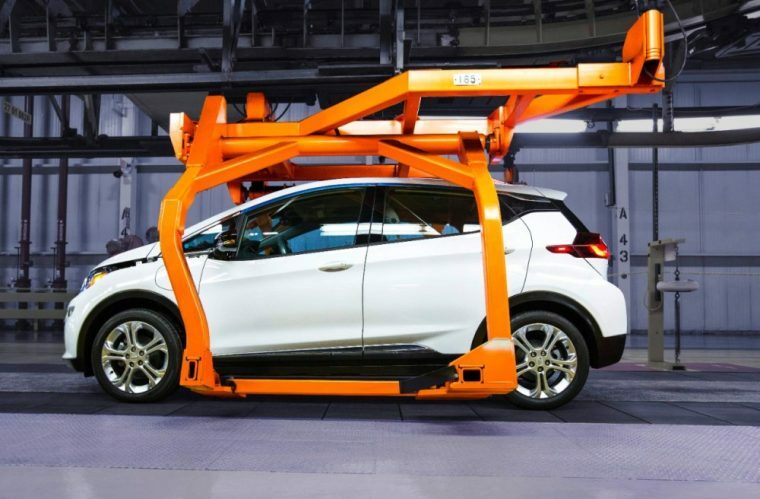 Besides saving car manufacturers money, what other valid reasons do brands have for preferring plastic to more conventional metals like steel and aluminum? Here are four advantages to using plastic in car construction that you might not have thought of. 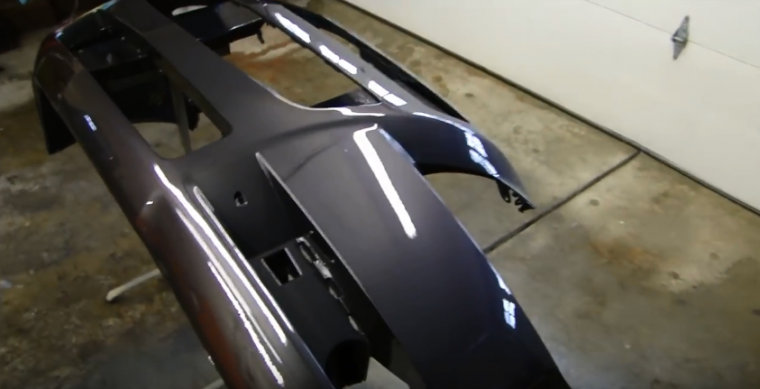 Vehicle parts such as bumpers and fenders are usually comprised of plastic now because of the substance’s resistance to rust. Considering that these parts are exposed to the salt and grime of winter roads as well as dirt and debris the rest of the driving season, it’s no wonder that automakers are opting for plastic to increase the durability of these essential elements. Plastic parts are more malleable than metallic ones. This enables a car plant to produce creative shapes and textures without spending a fortune, as it would’ve required them to do if they had used metal. According to a study performed by the Department of Energy, a manufacturer can increase a vehicle’s fuel economy by 5-7% by reducing the vehicle weight by 10%. This quality is important to automakers as the industry seeks to increase vehicle efficiency to help reduce greenhouse gas emissions. Plastic bumpers are more resilient than chrome ones. They’re less likely to accumulate scratches and dents from mild incidents with a parking lot’s concrete parking stop or when grazing the curb of your driveway. This helps save you money on repairs while reducing the number of claims that insurance companies receive.